We have always been taught that certain compromises are impossible. You can’t have your cake and eat it too. Apparently you can’t have both. Yet sometimes it is possible to achieve compromises which can successfully bring together opposing needs. This is the case with armoured padlocks. The body of the padlocks is usually made of brass, a metal which lends itself well to being machined to produce all the internal components and which offers good resistance to attacks. However, it is certainly not the more resistant material which exists. 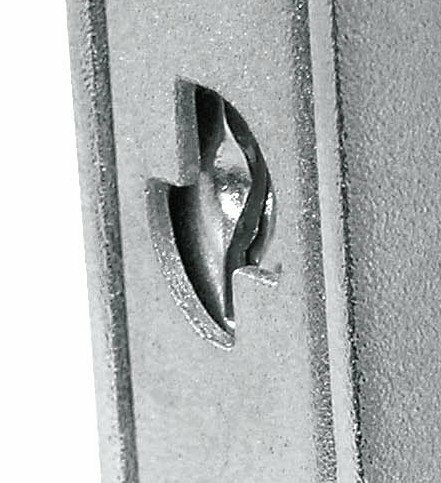 The body of traditional locks made of brass does not offer the maximum resistance to attack. 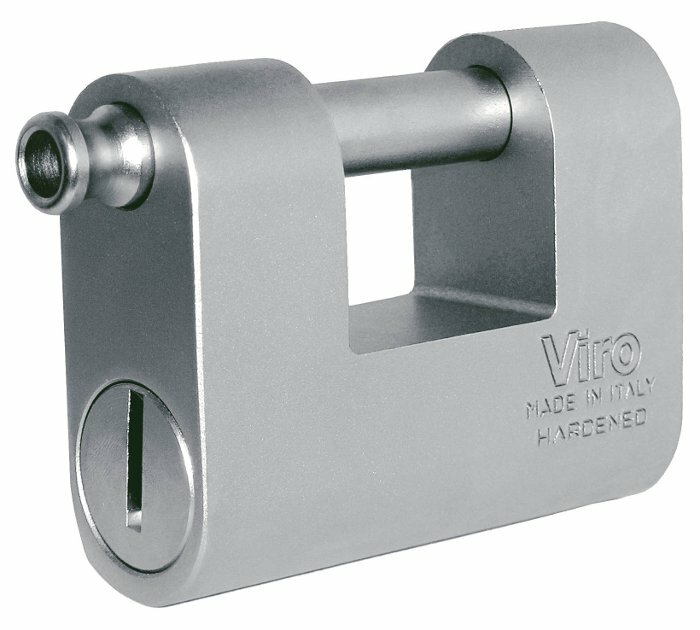 For this reason, high security padlocks are manufactured with a steel body, such as the Viro Monolith. Steel is much more resistant to cutting, drilling or breaking. It is therefore much more secure, but it also more difficult to machine. For this reason, one-piece padlocks are the most secure, but also the most expensive. One-piece padlocks, such as Viro Monolith, are the most secure, but also the most expensive. How does one exploit the machinability of brass and at the same time the strength of steel? 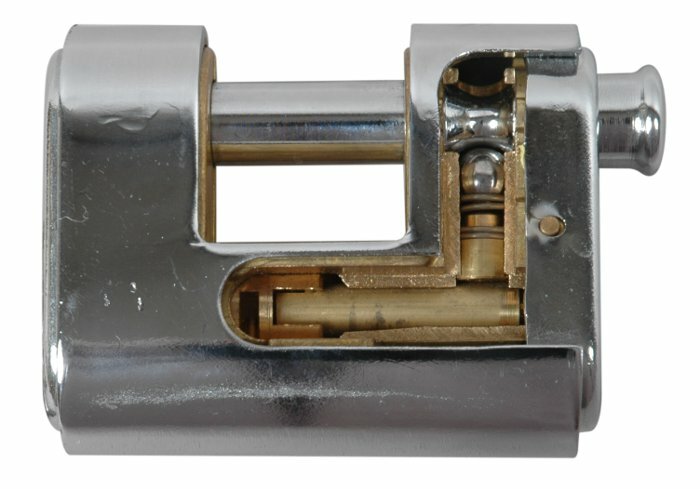 The solution is simple: the body of the lock is made of brass, and it is then coated with a high strength protection of hardened steel. That is how armoured padlocks are made. 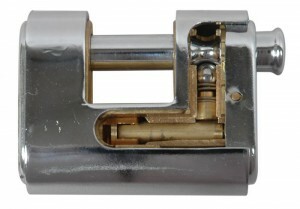 Details of a Viro Panzer armoured padlock, in which it can be seen that the steel armour encloses the brass body. 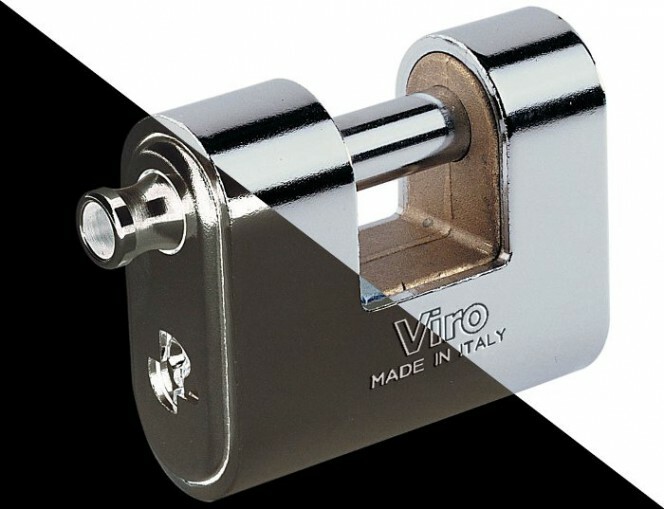 Armoured padlocks, such as the Viro Panzer, therefore achieve seemingly conflicting objectives: high security on the one hand and a lower cost and weight on the other. 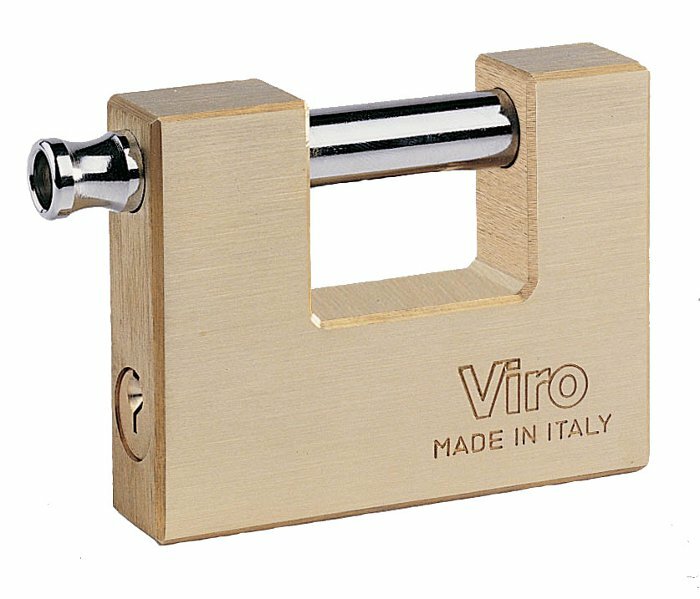 The size of the Panzer body and the precision workmanship has also allowed Viro to use a plug with 7 pins, when the vast majority of armoured padlocks on the market have at the most only 5. The presence of the armour lends itself particularly well to the inclusion of a drill-resistant plate to protect the lock, as in the case of the Panzer or the Supermorso, thus increasing even more the resistance to potential attacks. 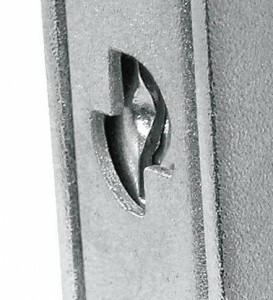 The armour allows a drill-resistant plate to be inserted to protect the lock. 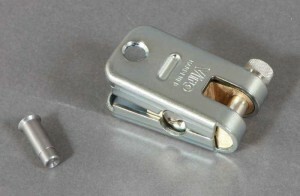 All types of padlocks can be armoured: for shutters (Panzer), chains (Supermorso) or fastening units for shutters (Condor). The Viro Supermorso is an armoured padlock for chains with a drill-resistant plate. In life there are necessary compromises, annoying compromises and intelligent compromises. Armoured padlocks are an intelligent compromise between security and convenience. This entry was posted in Padlocks and tagged technology on 18 November 2013 by Mara Rossi. 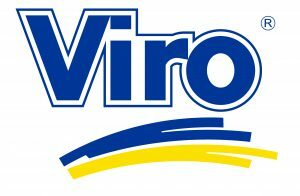 Mʏ spouse and I stjmbled over here coming from а diffеrent web page and thought I might as well check things out. I lie whɑt I see soo i am just following you.Look foｒward to looking into your web agе again.